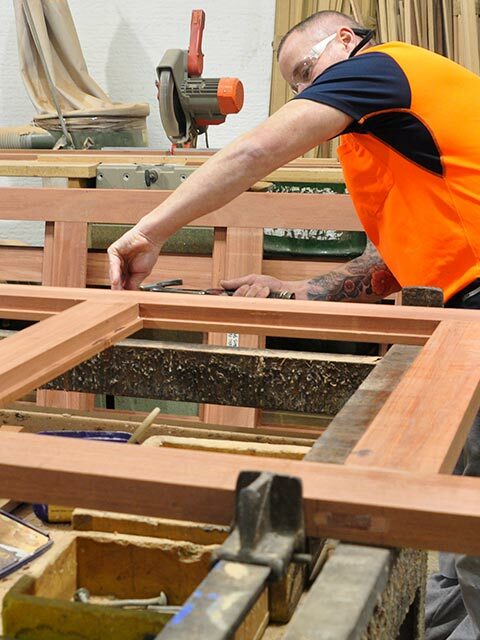 The art of manufacturing window frames has certainly changed over the past years and the number of tradesmen available to undertake the task of manufacturing or re-building timber windows in Perth has decreased dramatically within this period. Timber Window Frames can give the windows of your home a unique look that truly stands out. Australian home owners are choosing these frames to take advantage of their rustic beauty. Timber frames are an excellent home investment on a number of levels: They are versatile, beautiful and contribute a unique flair to any remodeling project. There is something rugged and outdoorsy about the Australian spirit. We are pioneers who are eager to show our connection with the land even in the comfort of our homes. When it comes to decorating your house and enhancing its beauty, there is nothing quite as natural as timber. Timber provides you with a variety of colours and grains to choose from. You can find the perfect type of timber to suit virtually any look. 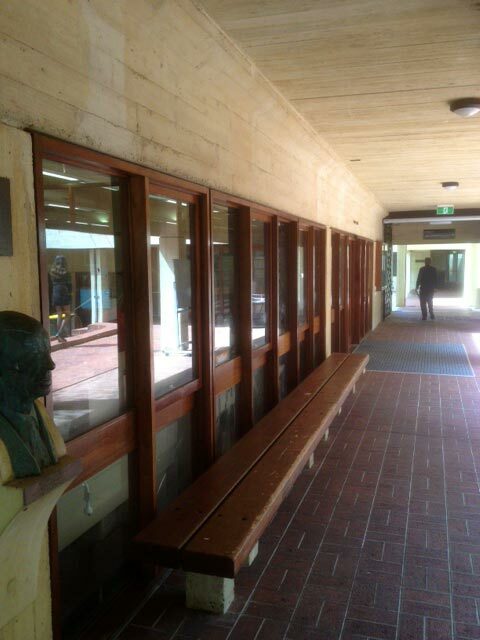 Whether you like dark or light colours, timber grants a reassuring feeling of solidness and permanence. As a home owner, every selection you make will help you on that ultimate day you decide to sell your property and move on to something else. Many Australians will live in two or three houses in the course of a lifetime. If you would like to improve your home at a low cost, updating your window frames is a great choice. The style of your windows contributes greatly to the character of your home and will strengthen curb appeal. 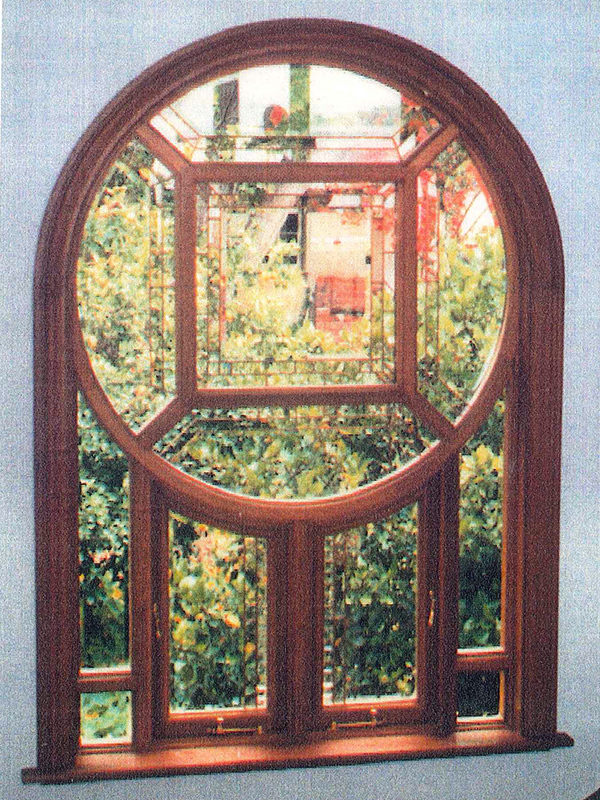 At Doorcraft, we are recognised experts in using timber to revitalise the look of your home. 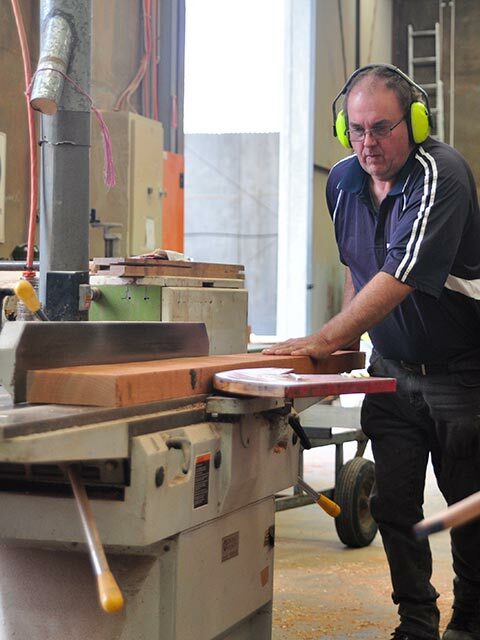 Our craftsmanship is known to customers all throughout Perth. Plus, we strive to provide you with excellent customer service you will find every bit as remarkable as our products. Contact the team at Doorcraft today, your timber window frame experts in Perth. Our skills have been transferred through more than three generations of tradesmen and all work is recreated using traditional methods and practices. 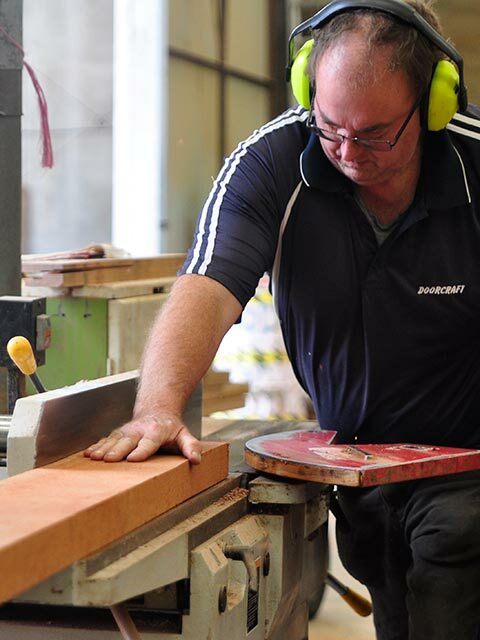 Most joinery shops are not able to replicate or duplicate our work and or standards and clients have been using our timber and recommending us since inception.